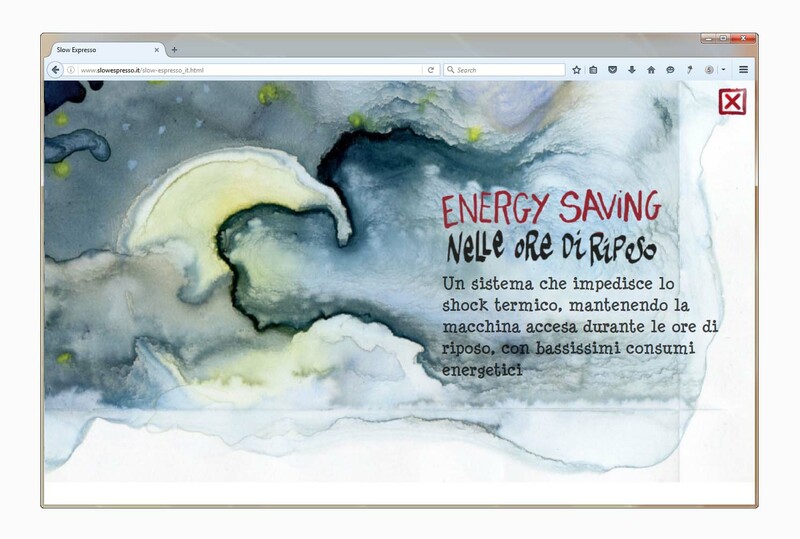 Landing Page for gruppo Ryoma. 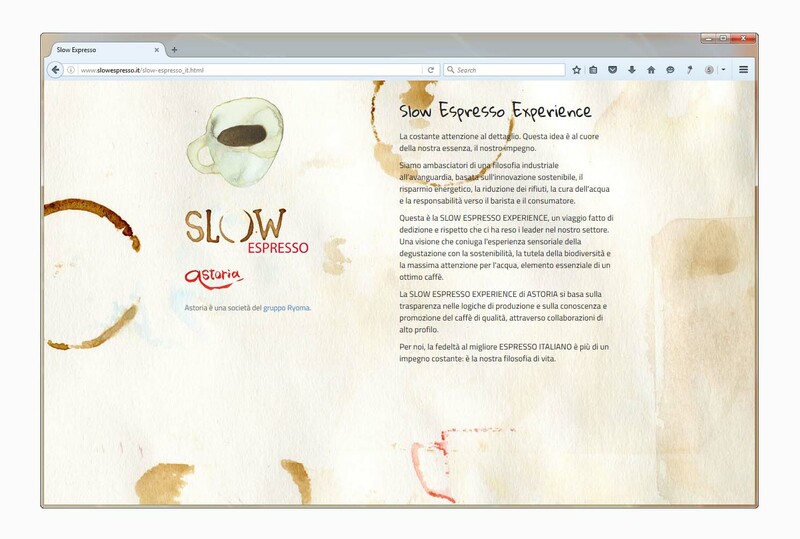 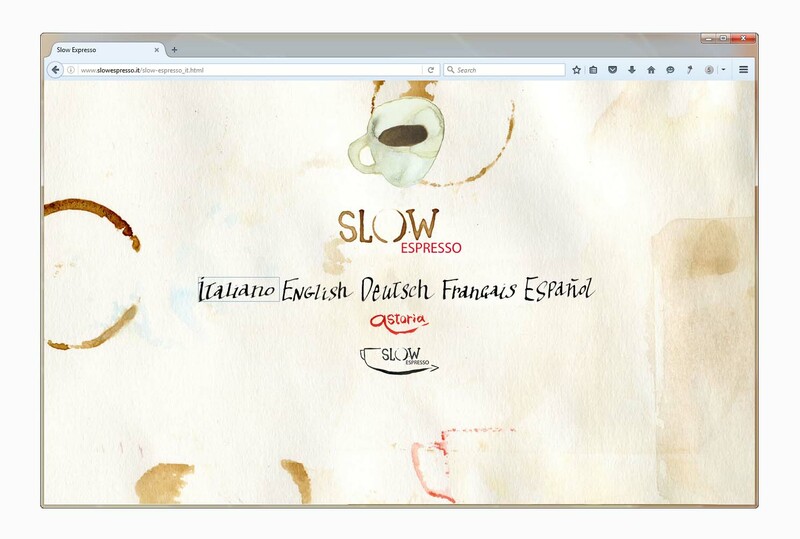 To explain the concept of slow expresso, the pleasure of coffee made well taken calmly. 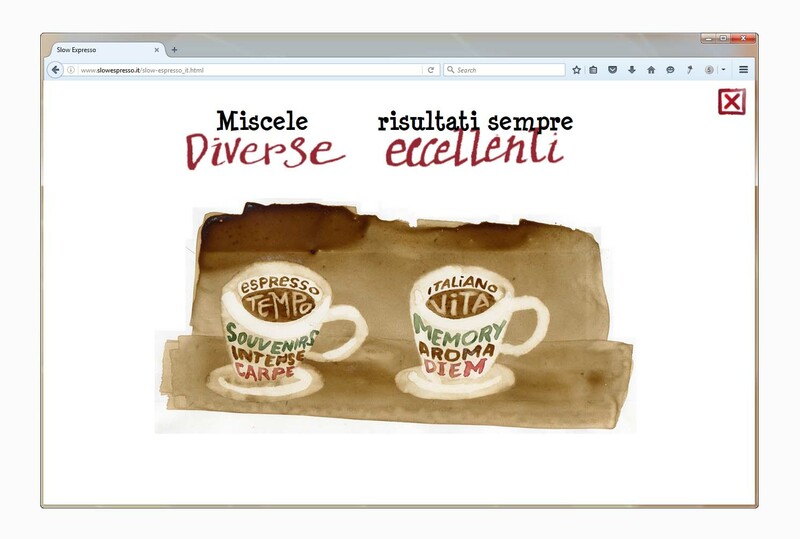 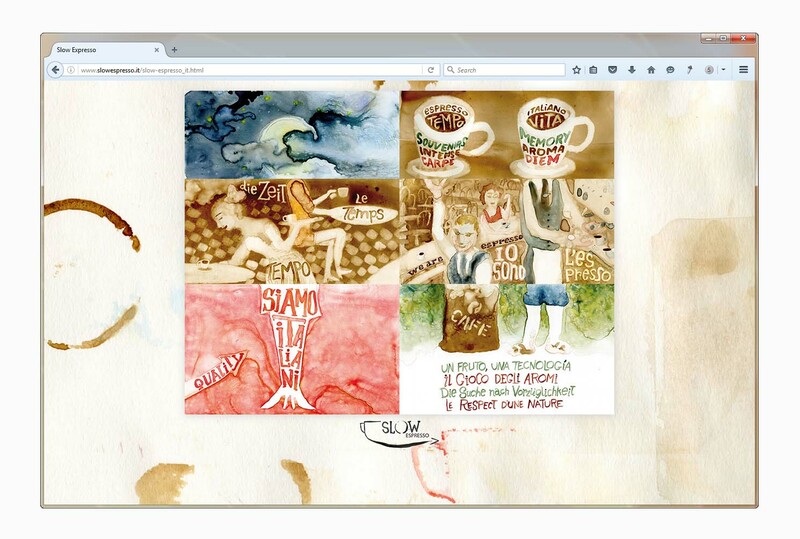 Web in 5 languages with animations based on watercolor artwork on acetate.